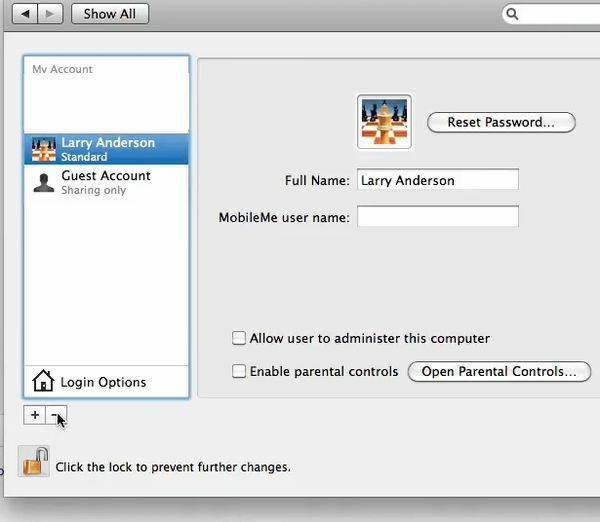 To delete a user account on your mac open the system preferences in the dock. 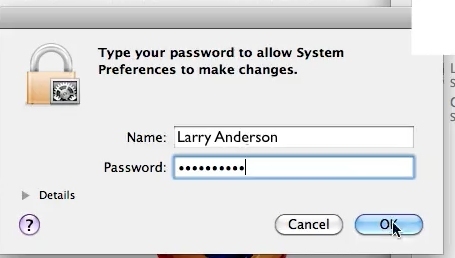 In the system section select either accounts or users and groups depending on what OS you have. Click the padlock to authenticate this as an admin. 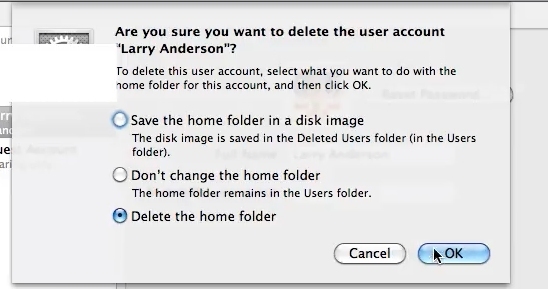 Select the name of the user you wish to delete. Click the minus sign. Select which option you’d like. Click delete user or ok. The user is now deleted from your mac.